Brew tea for 5 minutes and allow to cool. In a Boston shaker, dissolve honey and marmalade with Grand Marnier. Add ice cubes and the Earl Grey iced tea. 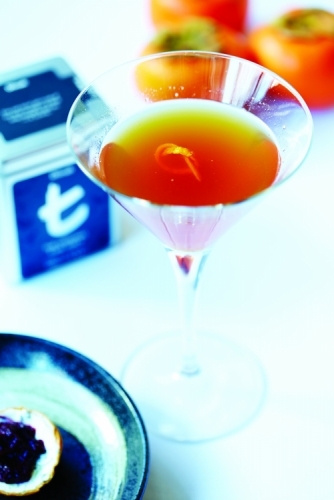 Strain into a martini glass and garnish with a twist of orange peel.